What if you could get in shape, but also learn how to protect yourself and your family in the unfortunate case you might find yourselves in danger? Krav Maga is a unique program that truly teaches Self Defense for the Real World. Krav Maga is not a traditional martial art. No katas. No rituals. 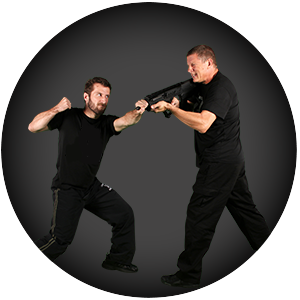 Based on simple principles and instinctive movements, this reality-based system is designed to teach real self defense in the shortest possible time. 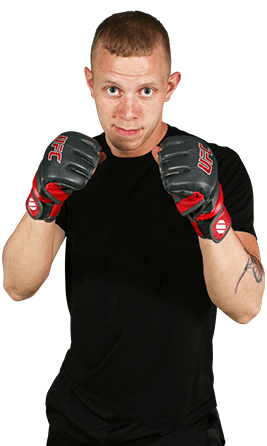 Learn to defend against common chokes, grabs, and bear hugs, as well as weapons such as guns, knives and sticks. Let the Krav Maga program at Martial Arts Fitness Academy help you reach your maximum physical and mental potential! Krav Maga at Martial Arts Fitness Academy: Get in the Best Shape Of Your Life and Learn to Protect Yourself! At Martial Arts Fitness Academy, it is our mission to help you become a confident, focused individual with the life-transforming skills of Krav Maga. Start Feeling More Confident, More Relaxed, Stronger, and In Control! Begin Your Krav Maga Journey Today!